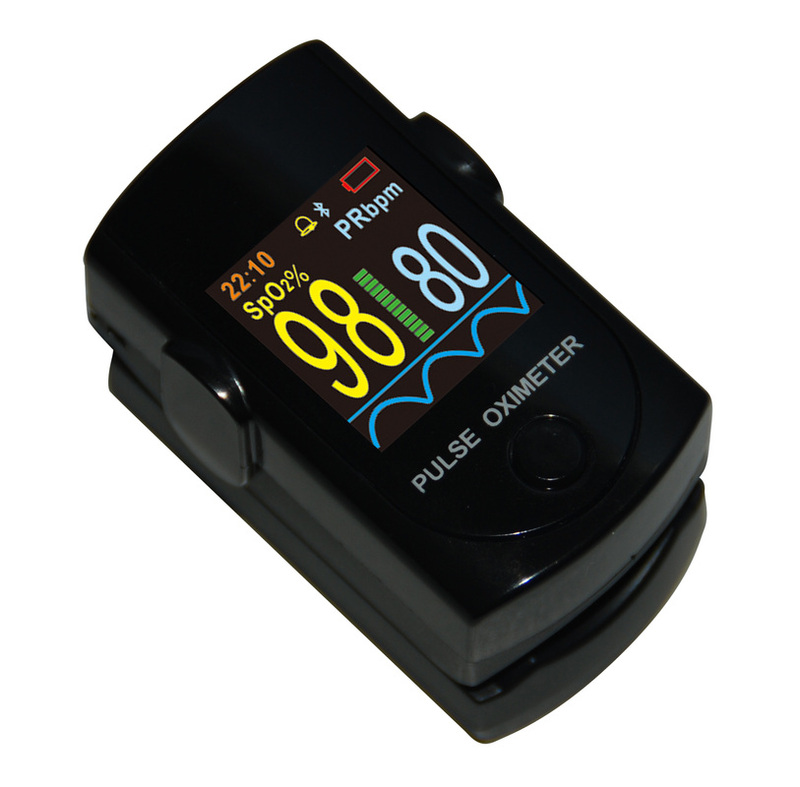 Oxi-Plus Oximeter Bluetooth - MedLume Scientific Co., Ltd.
Oxi-BlueT is intended for continuous use or spot checking in measuring and displaying functional arterial oxygen saturation (SpO2) and pulse rate of patients in hospitals and home care. It is intended for adult and pediatric parents on finger between 0.3~1.0 inch (0.8 ~2.5 cm) thick. Oxi-BlueT can be used by COPD patients, Intermittent Apnea patients, doctors and nurses, the old the athletes and climbers.